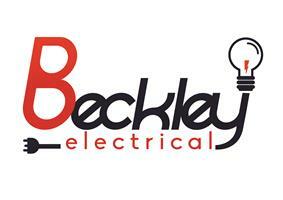 Beckley Electrical Ltd - Electrician based in Tilehurst, Berkshire. Friendly local electrician specialising in fuse boards and consumer unit upgrades, LED down-lights and LED lighting. No job too small, from changing a light switch up to wiring extensions and kitchens. Experienced and professional, building an excellent reputation on quality tidy work, with no fuss and integrity.